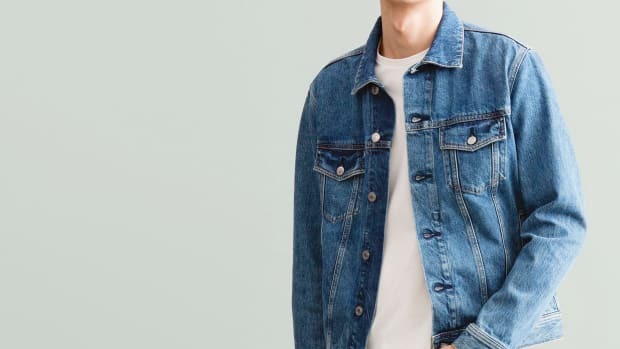 Menswear label Rivay reinvented a wardrobe staple with this unique take on the denim jacket. Yes, it's made in New York City. 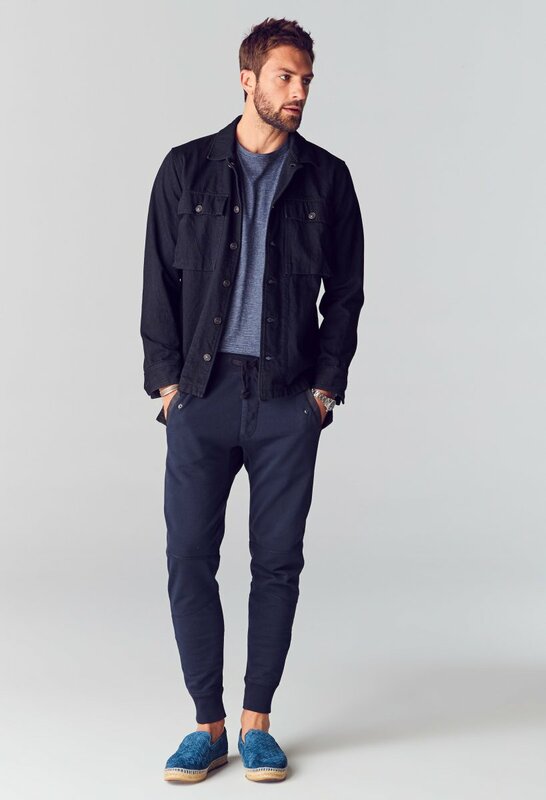 Yes, it's crafted from a rigid 11-ounce Japanese denim that's been heavily washed into well-lived perfection, giving it that vintage and extra-comfy look and feel right off the rack. Yes, it's been perfectly dyed it in a deep black. Yes, it's finished with smart details like sturdy shank buttons. 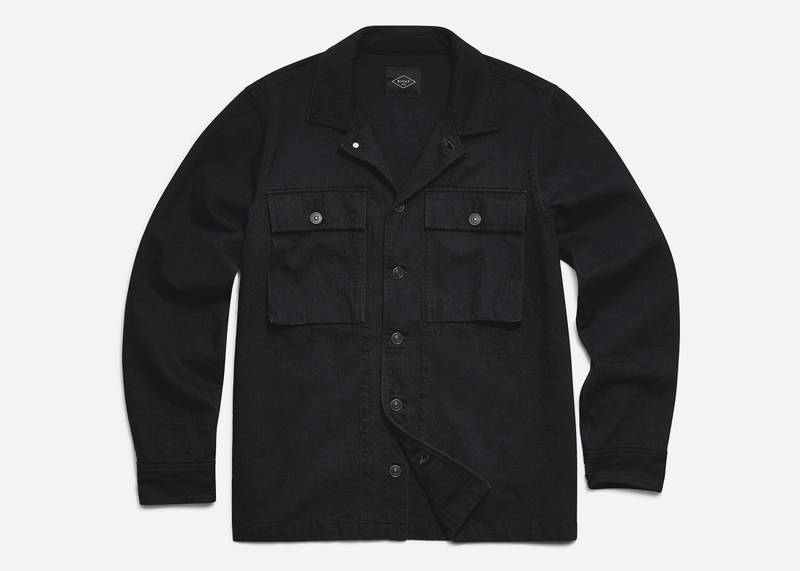 But what really separates this jacket from the pack is the modern silhouette with oversized chest pockets. There's something so at ease about it.